There’s just something about California. It’s the land of dreams that beckons the dreamers, the great frontier promising glamour and glory. It’s the height of American beauty — the majestic purple mountains and the shining sea. And San Diego, the state’s second-largest and undeniably most pleasant city, is its crowning jewel. 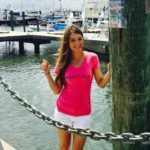 the chilly winter months, when the daytime temps can average as low as 65 degrees), it’s no mystery why San Diego is called “America’s Finest City.” Days bathed in constant brilliant sunshine give way to cool, clear, sea breeze-kissed nights. something new every day. So, where, you might ask, does a visitor start? The answer — anywhere. Chase tuna along the nine-mile bank, stretching from Point Loma to Mexican waters. Maneuver your vessel around 40-ton migrating grey whales as they breach and spout. Watch pods of dolphins at recess, and curious seals search massive kelp beds for an afternoon snack — all before you enter the harbor. Approach San Diego south of Point Loma, and encounter Navy SEALS training off of Coronado Island. Enter San Diego Bay and cruise along tranquil waters adjacent to a stunning city skyline. Pass underneath one of America’s great warships — the USS Midway — and look up at its impressive hull from an entirely unique vantage point. 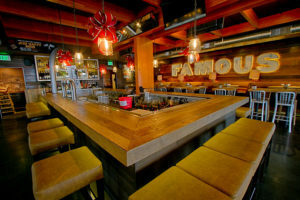 Enter San Diego from the north at Mission Bay, and sail right into the heart of the city’s coastal culture, where surf, sun and fun stretch from the eclectic Ocean Beach through Mission and Pacific beach, where young revelers and old surf legends mix and mingle. San Diego’s geography is as diverse as its people. Stretching from its pristine coast through its valleys, mountains and deserts, there is truly something for everyone. 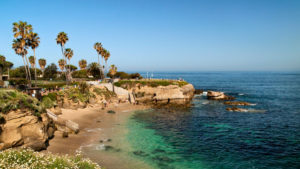 San Diego’s craggy coastline features long sandy beaches, stunning cliffs and hidden gems — like LaJolla’s Marine Street beach. After working up an appetite surfing world-class waves, hit one of the coast’s hundreds of taco shops for a fish taco — the city’s signature dish. If surfing’s not your thing, play a round of golf at Torrey Pines, the oceanfront, city-owned, world class course that hosts an annual PGA tournament. Of course, no trip to San Diego is complete without a visit to the zoo, widely considered the country’s finest. 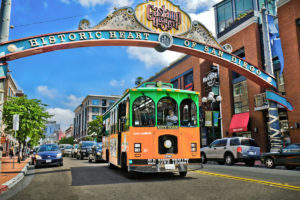 The city’s bustling downtown — including the famed Gaslamp District — offers endless options for entertainment. Catch a Padres game and enjoy a craft beer at PETCO Park, visit the USS Midway Museum and take a stroll along the Embarcadero. San Diego offers an adventure for every explorer. You never know what you’ll discover. 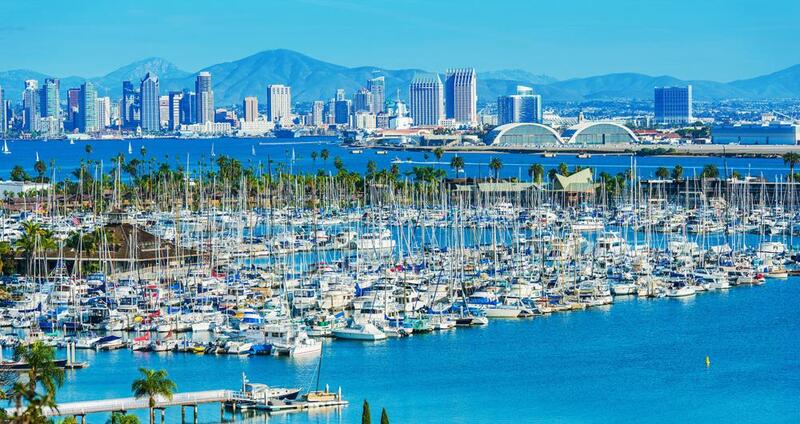 The only guarantee is that you’ll be planning your next trip to America’s Finest City the moment you leave port.